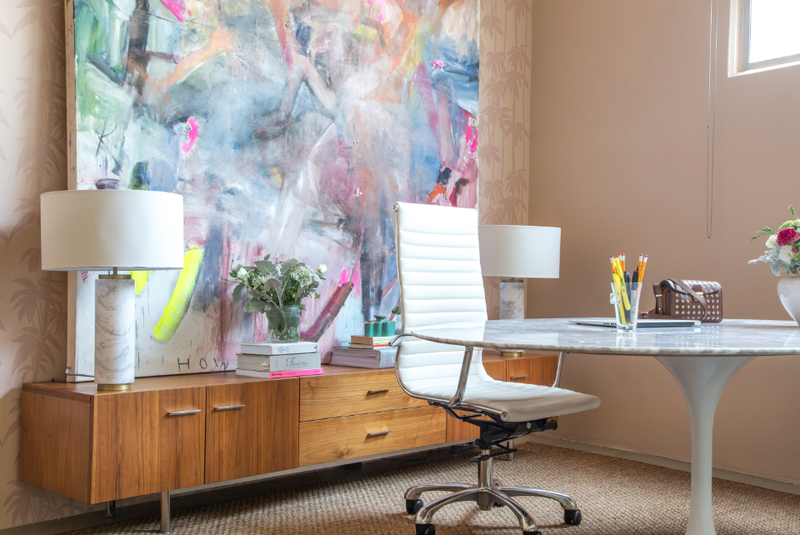 When Atlanta-born interior designer Kate Driver decided to found her own creative design agency West Haddon Hall in 2011, only a few years after graduating from Parsons New School of Design in New York, her intention was to bring high design to workplaces in Los Angeles. That is, until word spread of her exquisite aesthetic and her ability to transform spaces with elegant detail and functionality. 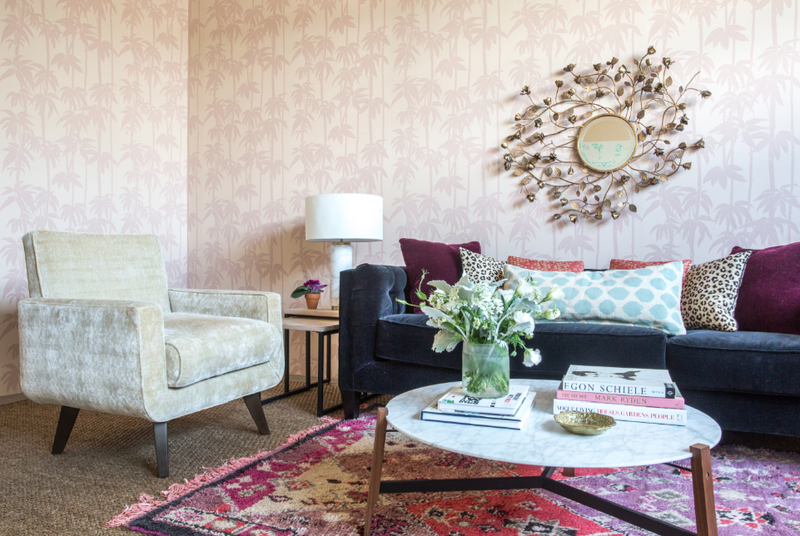 Now, the rising star of the L.A. design scene works with countless residential clients, brands and workspaces alike, helping them to create unique and inspiring spaces that people never want to leave. Here she generously shares three simple tips for sprucing up your own pad and where she finds the most beautiful design items in her home city. What inspires your design style? My aesthetic has its roots in European antiques mixed with meaningful personal items and modern accents. The look of my work varies widely as I take cues from the architecture and my clients’ interests and personalities or from a company’s culture if we’re working with a brand. I have a weakness for original pieces by Jean Prouve and anything with a nice patina or a natural edge. I know that being Southern definitely influences my aesthetic, though it is hard to pin down exactly how it manifests itself in my work. I know that I like things to be refined, and I appreciate setting a nice table for a dinner party. I love wicker, monogrammed napkins, and a good front porch glider! What inspired you to found West Haddon Hall and where does the name come from? I founded West Haddon Hall to bring high-style to workspace design, but since then we have expanded out and begun working with larger brands as well as doing a great deal of residential work. After some late night brainstorming sessions with friends, the name kept coming up as my favorite, so I asked my dear friend if I could name it after his family estate in the English countryside, West Haddon Hall, and he graciously gave me his blessing. I think there’s something incredibly beautiful and antiquated about naming your home something more grandiose than your family surname. If a design lover is visiting L.A. are there any hidden places of creative inspiration you think they should go? A Current Affair. This is a popup vintage marketplace that takes place three times a year in downtown LA. I went this year with some girlfriends and scored some stunning long casual dresses, perfect for summer BBQs. Garboushian Gallery. Small art gallery in Beverly Hills always has beautiful exhibitions. United Leather, downtown LA. This is a veritable leather supermarket filled to the 30 foot ceilings with every kind of hide and fur in any color and texture imaginable. Don’t hate me, vegans! 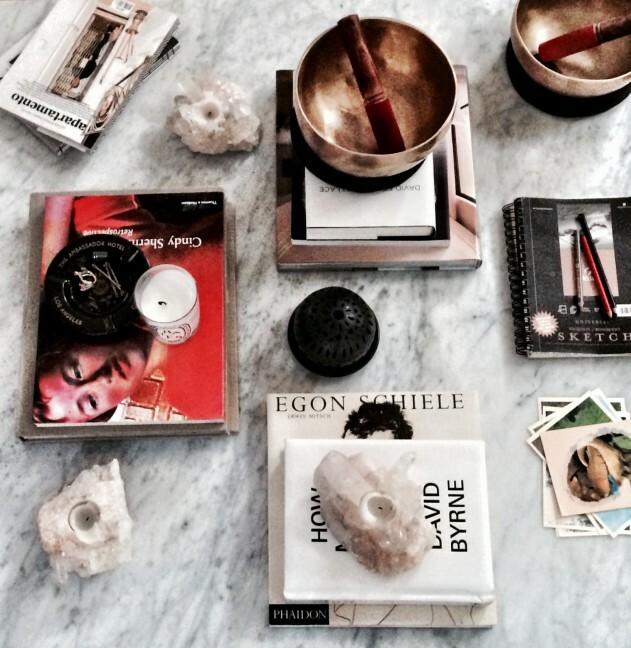 What’s a simple way to reinvigorate a room at home? Raid your grandmother’s basement, pick your three favorite pieces, and make them work in their original condition or reinvent them in a new finish or new fabric. While you’re at it, frame a little black and white portrait of said grandmother! What are your three of your go to spots in L.A.? JF Chen. His shop unfailingly is like a visual rollercoaster ride through seemingly endless selections of the most well-crafted pieces from around the world. Galerie Half. Implausibly well-curated heirloom pieces that will be in your family forever. Garde Shop. So good, it slowly kills me. Death by bleeding out of the pocketbook!